This boundary-breaking journal, designed for both researchers and clinicians, debuted in 2011. Oral & Craniofacial Tissue Engineering crosses multiple disciplinary lines, involving specialties of both dentistry and medicine—including oral and maxillofacial surgery, periodontics, prosthodontics, plastic and reconstructive surgery, otolaryngology, and neurosurgery. 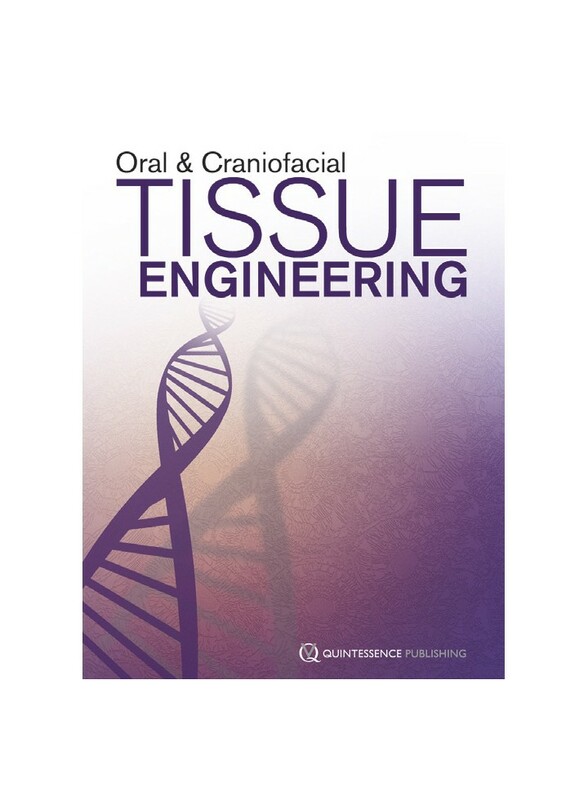 The journal publishes articles concerning regeneration of all the tissues of the oral and craniofacial region and provides a central forum for basic science researchers as well as practicing physicians to elucidate advances in regenerative medicine. A journal for the future that begins now, just as the tissue engineering field emerges from its infancy.